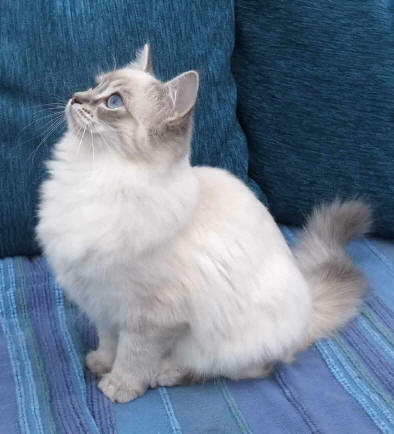 Ragdolls love to be with people and the comment we hear more often than any other is "I didn't realise how different Ragdolls are to other cats, I'd never have anything but a Ragdoll now". The Ragdoll is a large cat; neutered males normally reach about 14 - 16 lbs, with females being smaller at 8 - 10 lbs. 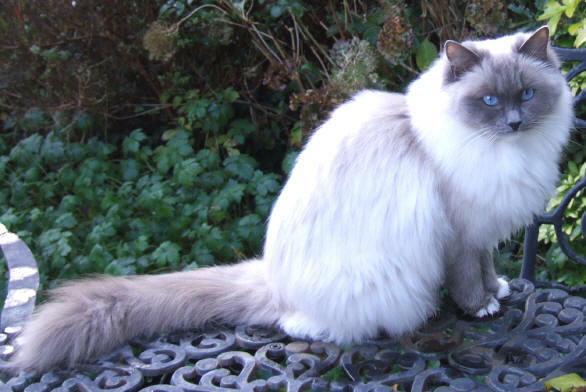 Ragdolls are housecats and should not be allowed to roam outside the home - although they can be given supervised access to a secure garden. Being so friendly and laid back, coupled with their beautiful looks, they are an easy target for 'cat nappers'. For this reason they are happiest when they have company during the day.  This can be either human or another cat or kitten. A lonely kitten is not a happy kitten and we do not let our kittens go to homes where they will be on their own for the majority of the day. Ragdolls are laid-back by nature and typically fit in well with children and dogs. They love a game and can be taught to retrieve small toys and paper balls. Being semi-longhaired a Ragdoll's coat seldom mats, provided it is combed or brushed regularly. This makes it the ideal cat for those looking for a longer coated cat, but who don't want to spend hours with a brush every day.